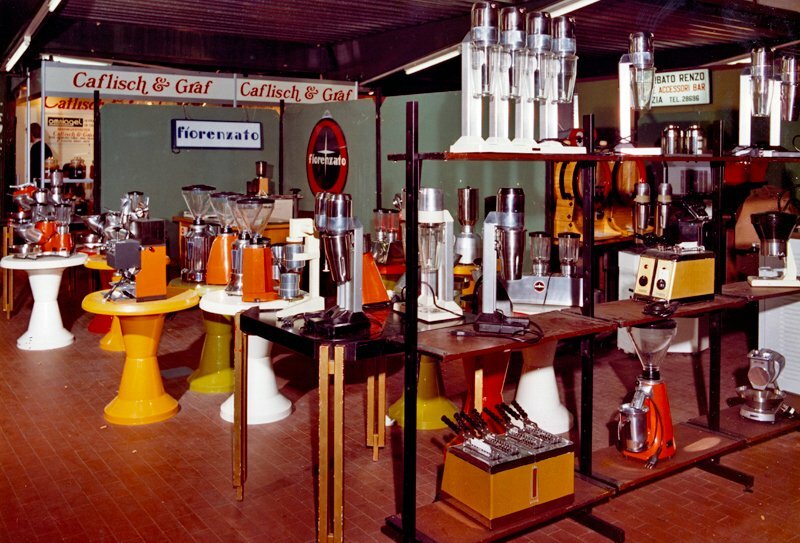 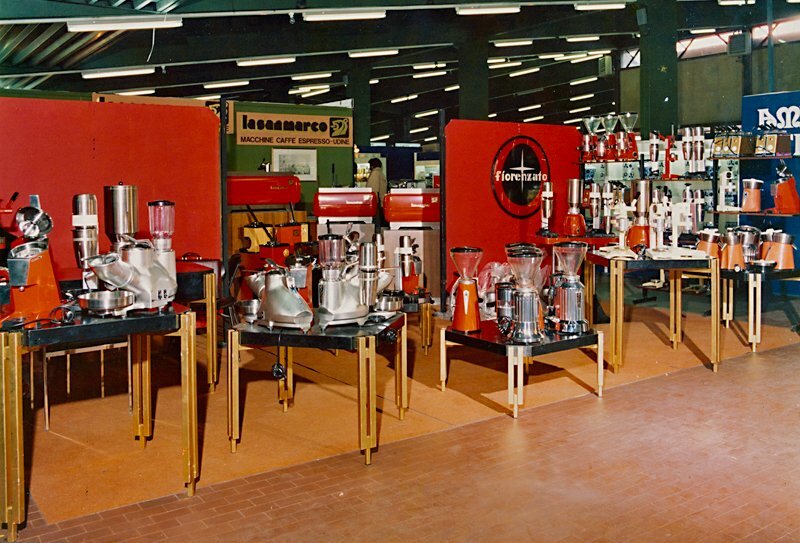 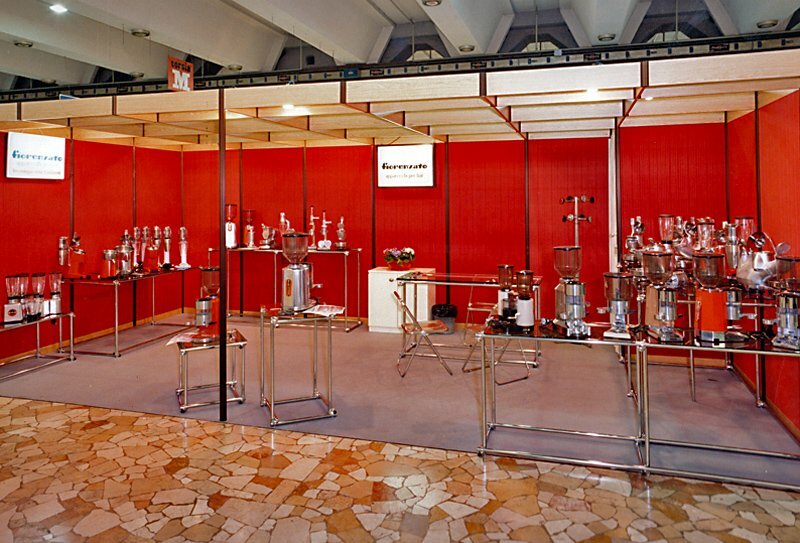 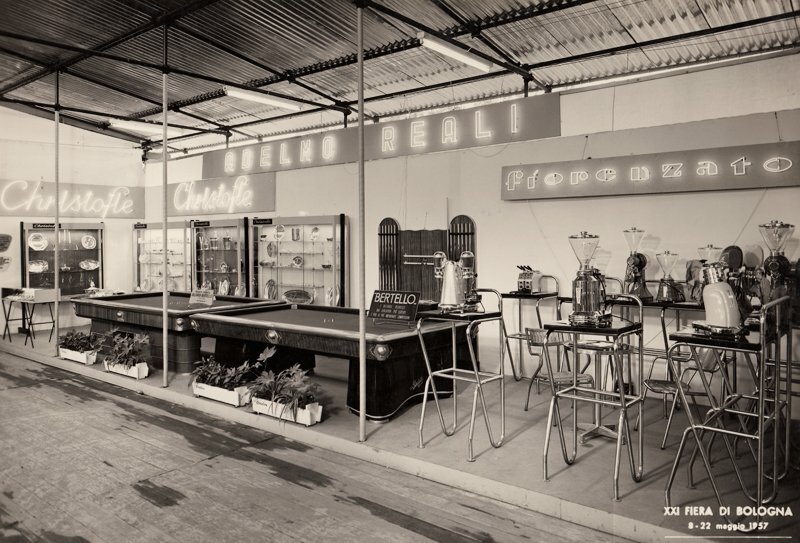 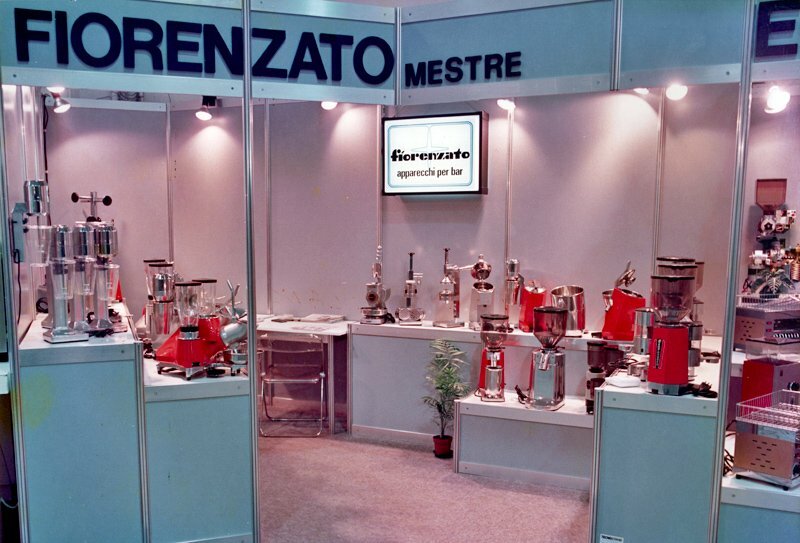 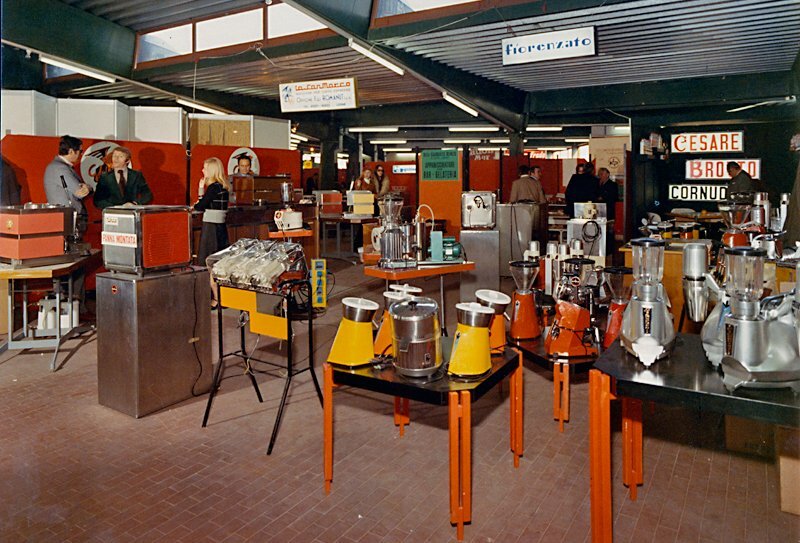 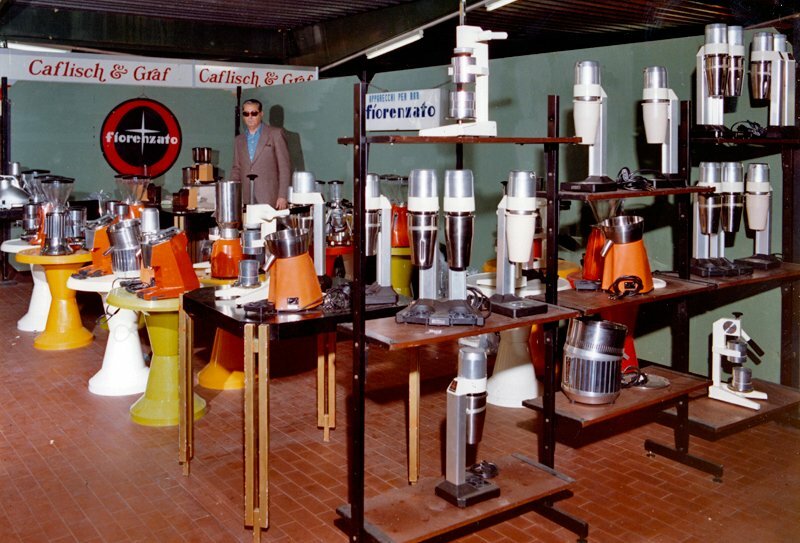 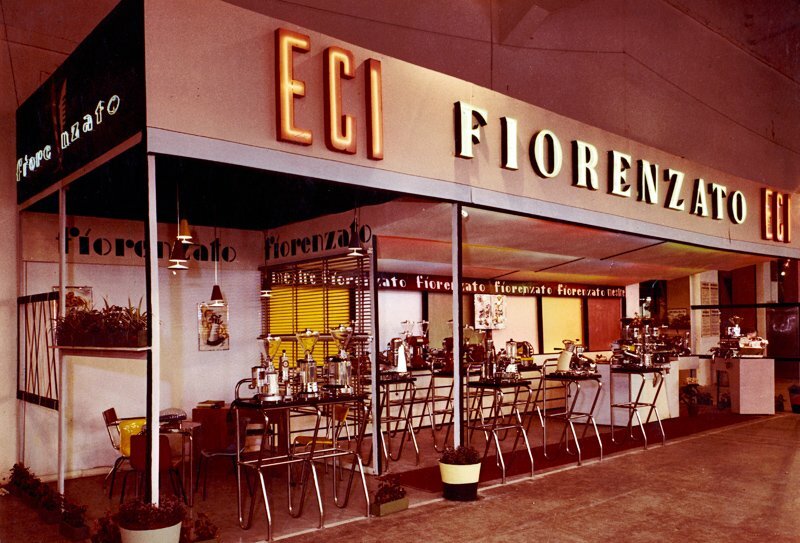 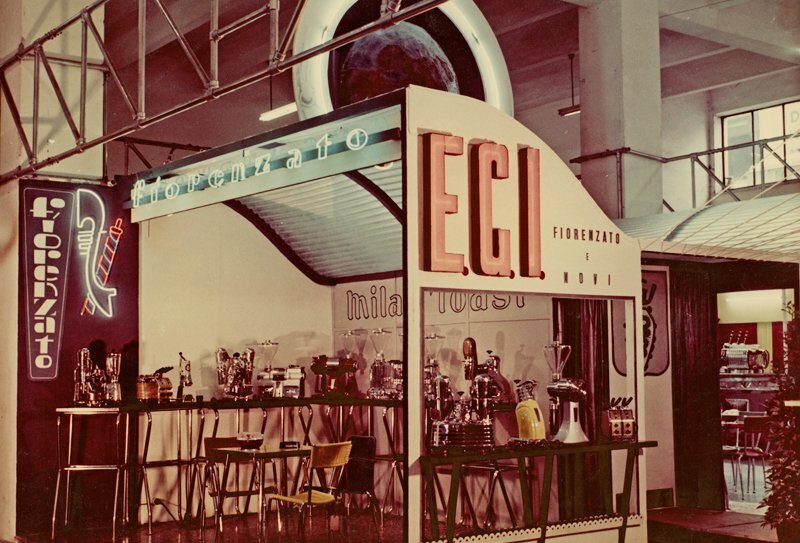 From over 60 years, Fiorenzato takes part to various coffee fairs in the world. 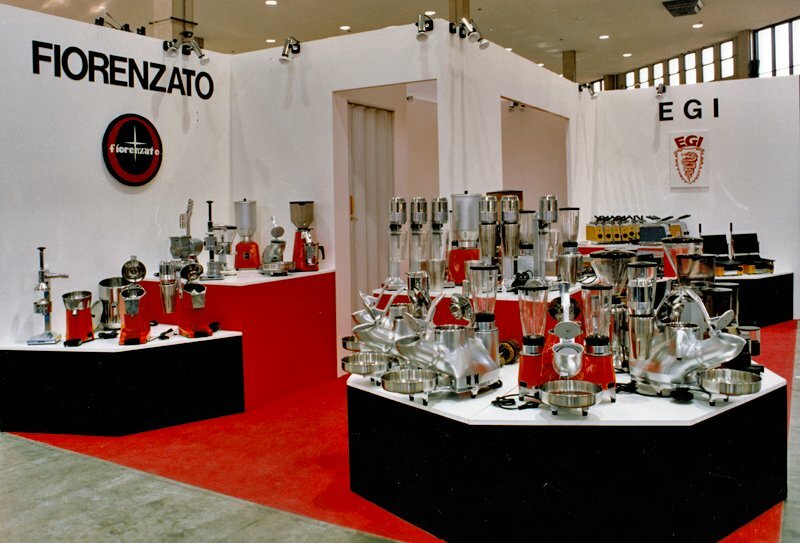 In the various stands dedicated to the hospitality professionals, from year to year Fiorenzato has shown his attitude towards innovation offering cutting-edge models and solutions, adapted to every grinding needs in the bar sector. 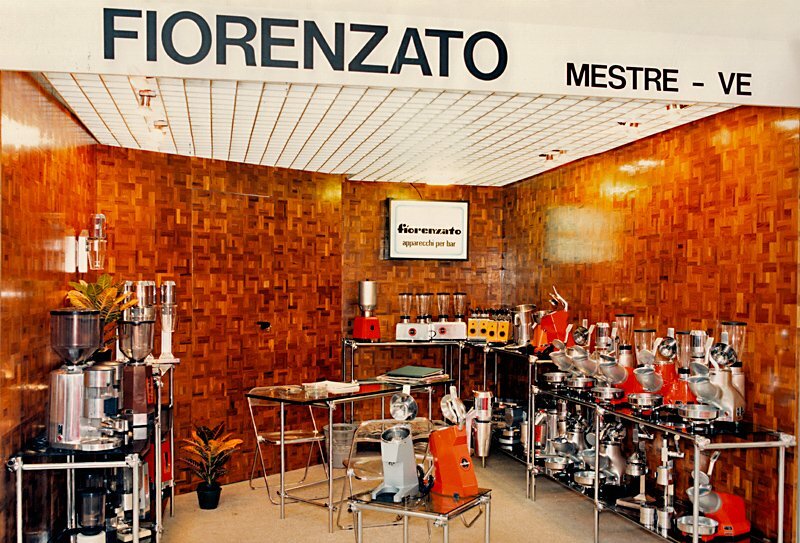 Even today, moved by the same passion, Fiorenzato pursues excellence and quality to guarantee continuity between past and future.